Yoga on the Mat at Independence LIVE. Are you looking for a way to add some exercise and clarity of mind to your routine? Then you’re invited to Independence LIVE every Monday for Yoga On/Off the Mat, a yoga class designed for all levels. In this class, you’ll learn techniques on the mat to improve your overall well-being without the need for extra equipment. All you’ll need to bring is a yoga mat, a towel and water! 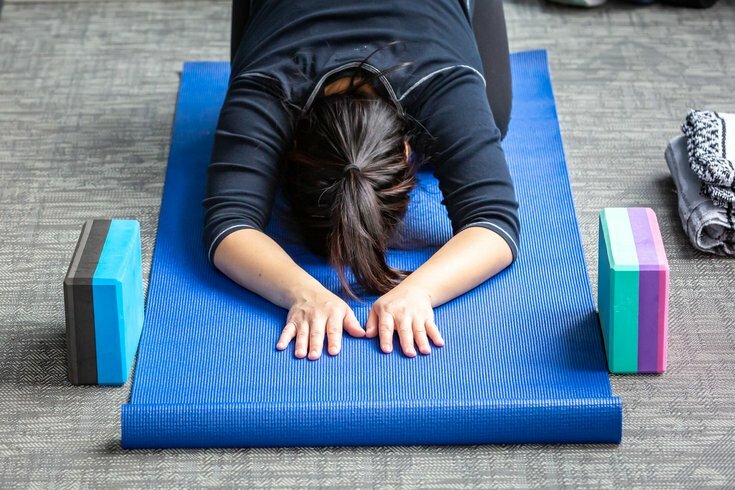 The next Yoga on the Mat class takes place Monday, April 22 at 12:15 p.m. is free for members of an Independence Blue Cross health plan. Monday, April 22 from 12:15 - 1 p.m.